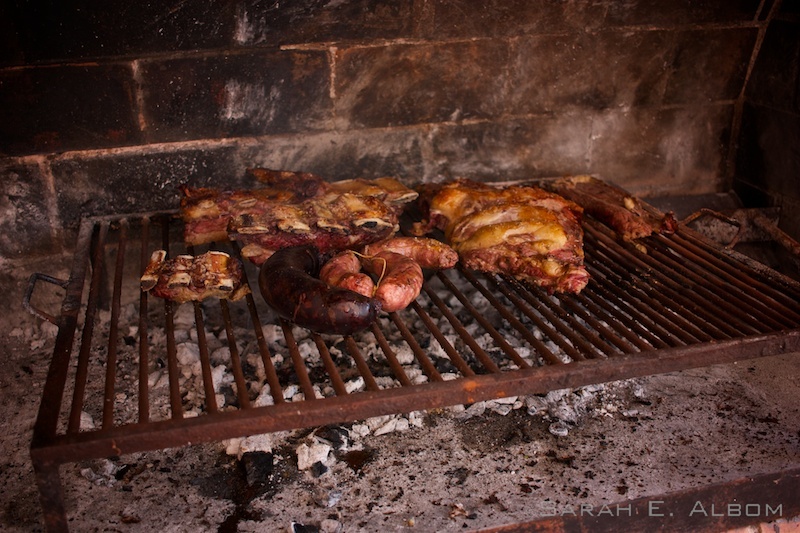 An asado is a traditional-style Argentinian barbecue, and a common occurrence in Argentina homes. 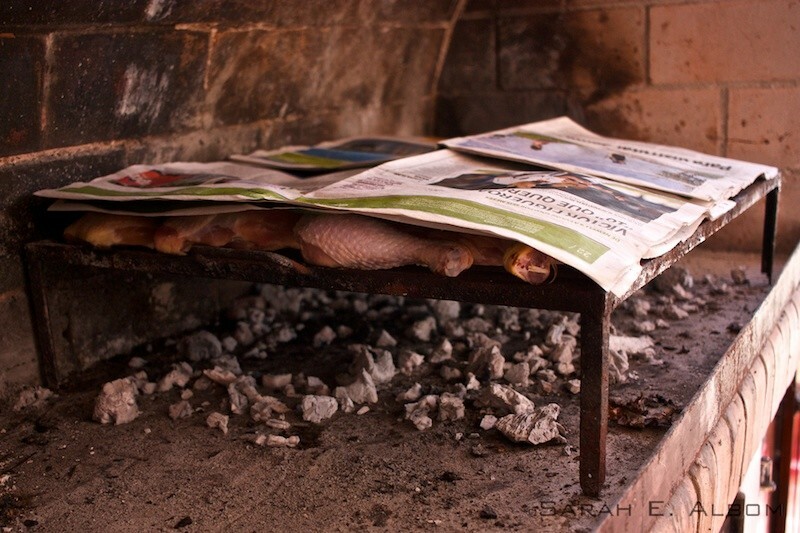 There is always an assigned cooker, or Asador (Asadora if she’s a woman), and the meat (ranging from pork still on the bone to blood sausage) is cooked on metal grille over a fire. I’ve been at two so far, and the meat is so good! Cooked meat from my asado in Argentina. Ours wasn’t a large asado. Normally more meat is cooked. I’ve been going to school here for about a week now, which is an interesting experience. School starts at 7:45 in the morning and ends at 12:45 in the afternoon so students can go home to eat. However, due to absences and teacher strikes (possibly, I’m not entirely sure why we had a day off) I’ve only had one full day of school and three days that ended at 10:45am. No one in my school speaks English, and the rapid-fire Spanish is both difficult and entertaining. I can tell my Spanish has already started to improve, though, as I’m only mostly lost in class. I’ve already made quite a few friends, and it’s fun trying to have conversations with my limited vocabulary and even more limited ability to pronounce words. 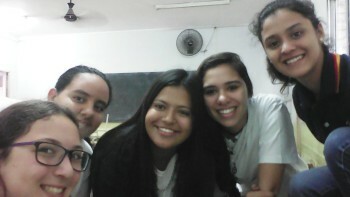 Some of my new friends at school. This was taken on the first day, when the teacher didn’t show up for over an hour. I’ve also started Tae Kwando, and it’s quite tiring and making my legs hurt but is so much fun! What is interesting me is how I’m the only girl in the class, and I haven’t really seen other girls playing sports (aside from a faraway glance of volleyball). The language barrier is entertaining as well, because it normally means the teacher wildly gestures at the places where I should put my feet and how I should kick till I understand what he’s trying to get me to do. My sister Bárbara had her birthday last weekend, and at the fiesta I got to meet a whole bunch of my cousins. 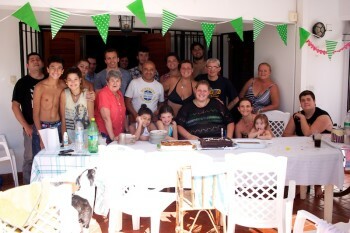 My new Argentina family is huge! The fiesta was also where I had my second asado, which was mainly chicken. A chicken asado for my sister’s birthday. Quite a few of my cousins and their families gathered around the birthday girl. I don’t believe this is all of them, and that I’ll be meeting quite a few more at Easter. 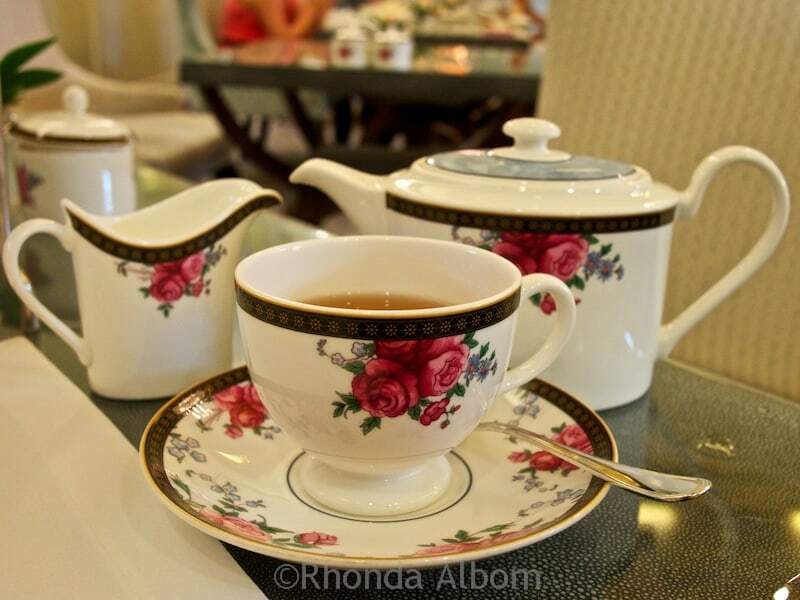 More artsy photos with my next post. Internet is quite slow today. 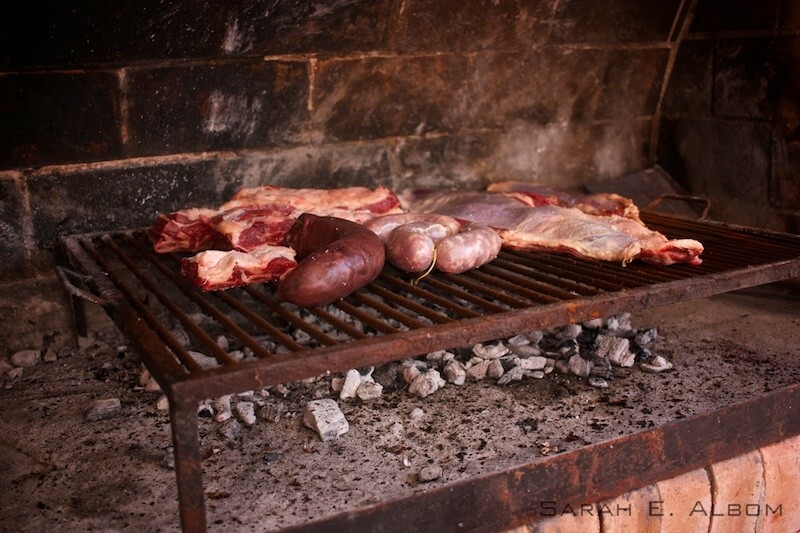 Have you had asado? Would you try a blood sausage? Sarah (age 19) is an aspiring photographer and journalist. 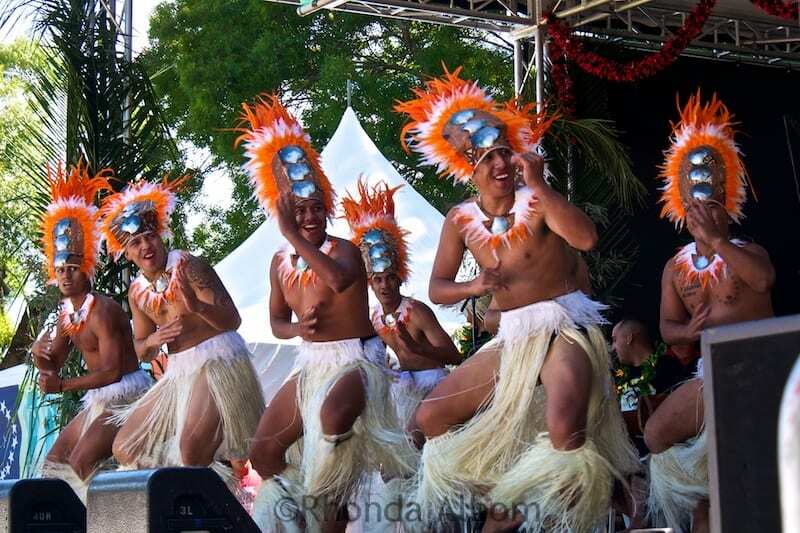 An expat living with her family in New Zealand, she has travelled extensively around the world and has lived as an exchange student in Argentina for a year. I’ve only had Mexican Carne Asado which I assume is very different than the Argentinian version. Those sausages are huge — or else the cuts of meat beside it are very thin. I might be up to trying a slice of blood sausage if no one told me what it was beforehand. Are the newspapers to keep the heat from escaping? This is awesome Sarah! Are you going to be the asadora next? The only way to truly learn a language is to be immersed in it. Love that you are getting better at speaking Spanish. I had a friend who was a teacher in Honduras for a while and their school was just as sporadic. Agree, and love your comment. Just don’t let your brain go to mush with all those days off! Glad you are meeting and enjoying your new family. Keep working on that Spanish. You’ll scare people how well you speak it when you go back home. LOL Alex, we expect her to be fluent by the time she gets home. Actually we plan to travel Spanish speaking regions next year with Sarah as our translator. I love black sausage. I’ve had irish, german, caribbean and south american versions and I’m not sure which I like best. It helps to not think too much about what’s inside. Glad you are enjoying Argentina and all the asados. I imagine it must be a hard country to visit if you are a vegetarian! Not me for the blood sausage. I tried it in Ireland. Once was enough. Our other daughter is a vegetarian, so we have discussed this a few times. I’m glad your new home is working out for you. I’ve had asado before and it’s very good. I’ve not had blood sausage though. I’m not so sure about trying that. I love this Sarah, but I have to ask – doesn’t the newspaper catch on fire?